The Parenting Junkie will be teaching us how to teach kids mindfulness today. You may wonder how to teach children mindfulness but don’t know where to begin. Mindful parenting is important because teaching kids mindfulness can make such a positive impact on their lives. But mindfulness for children is simpler than you think. You can teach mindfulness for kids in every moment and this skill can be applied to mindfulness for toddlers and mindfulness for families in all stages of growth. Teaching mindfulness to kids by example is key, because it’s all about learning how to respond not react isn’t it? 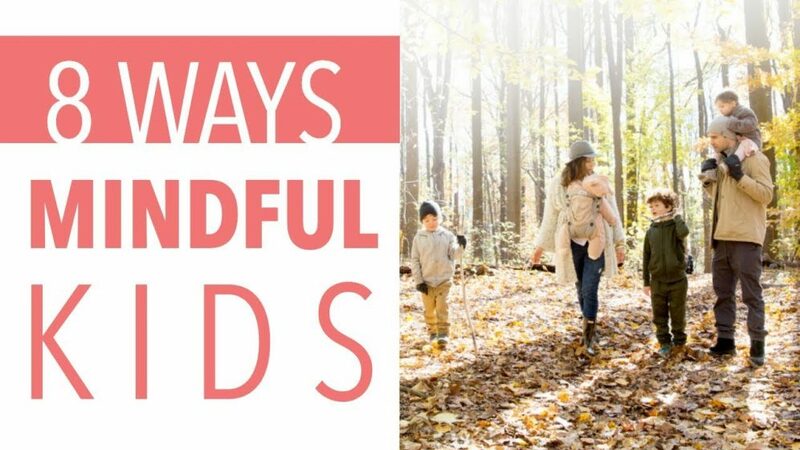 These 10 mindful parenting tips will have you practice mindful breathing for kids and teaching mindful games for kids. Before long, gratitude practice for kids will be second nature and you’ll know what forest bathing with kids means. Mindfulness and kids are meant to be together. Taking applications until March 28th, 2019 – please only apply if you need the financial help. ♡ Spread this message by subscribing, liking and sharing!